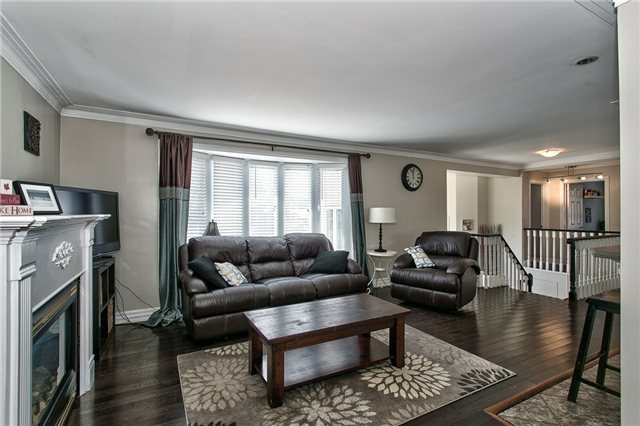 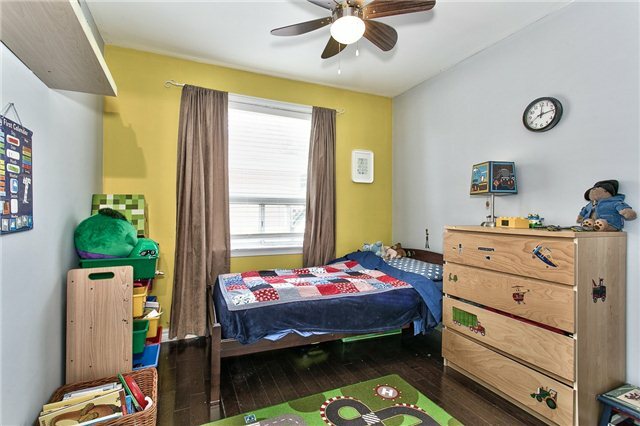 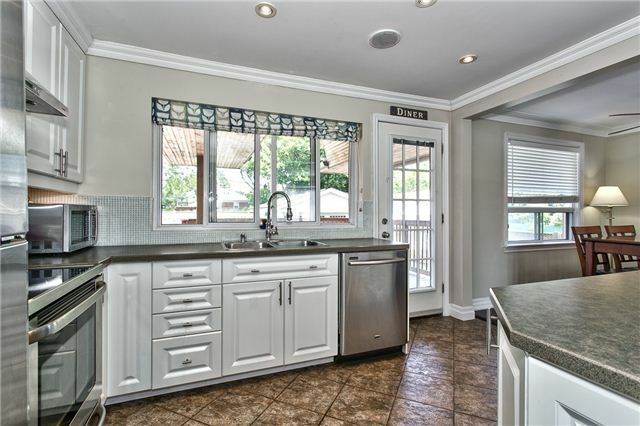 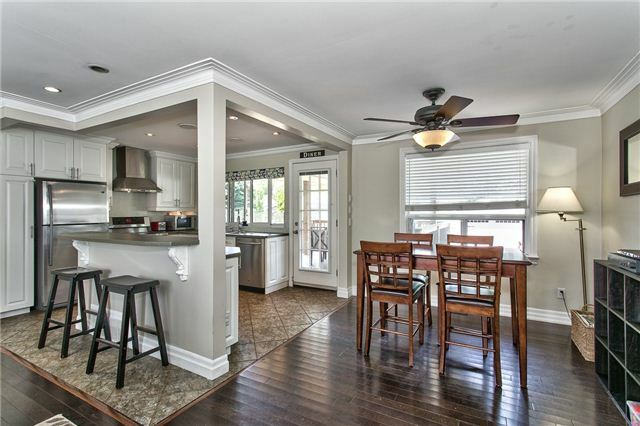 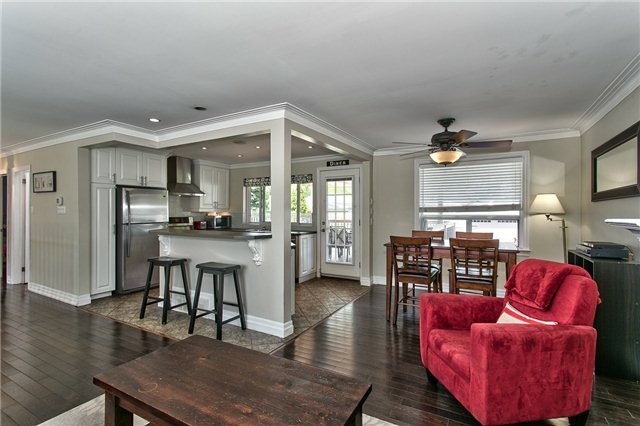 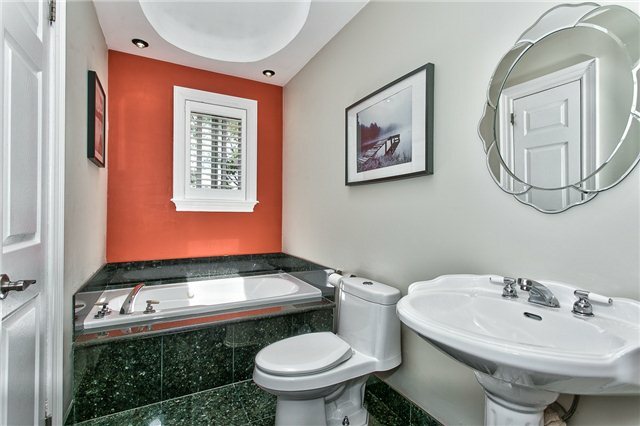 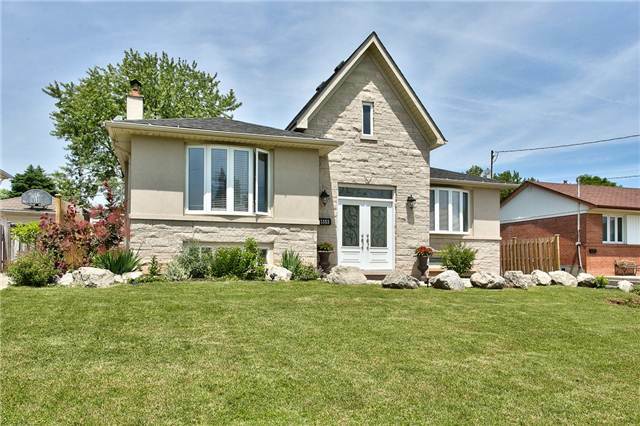 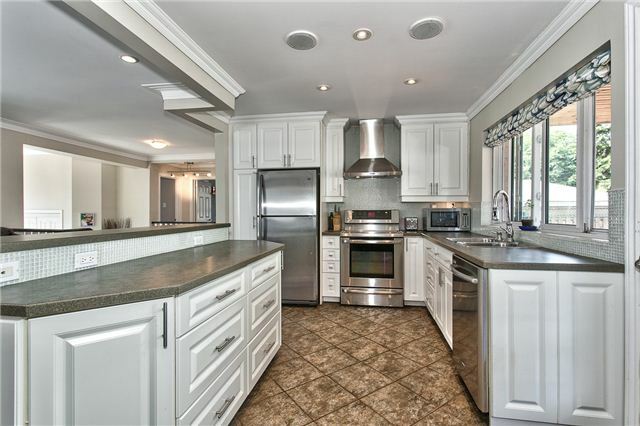 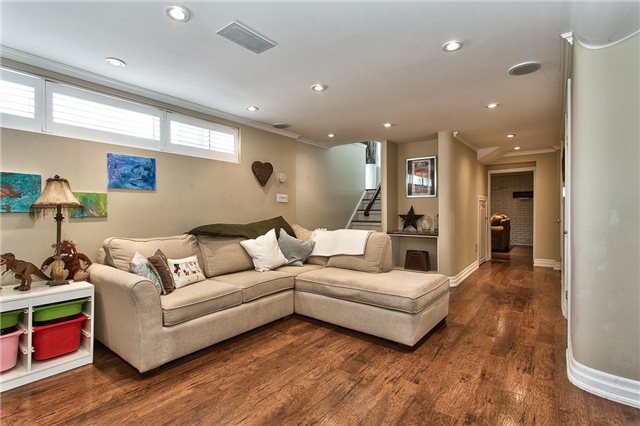 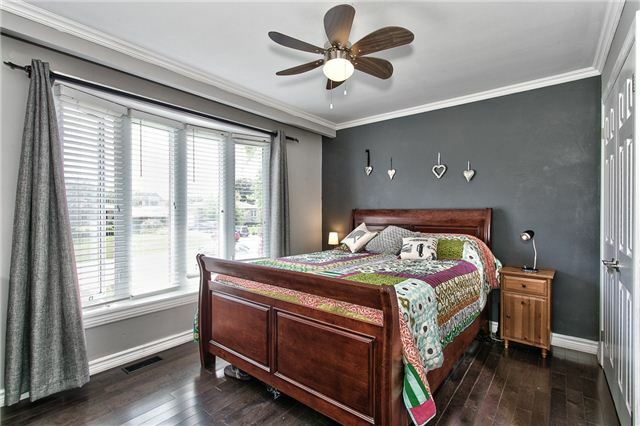 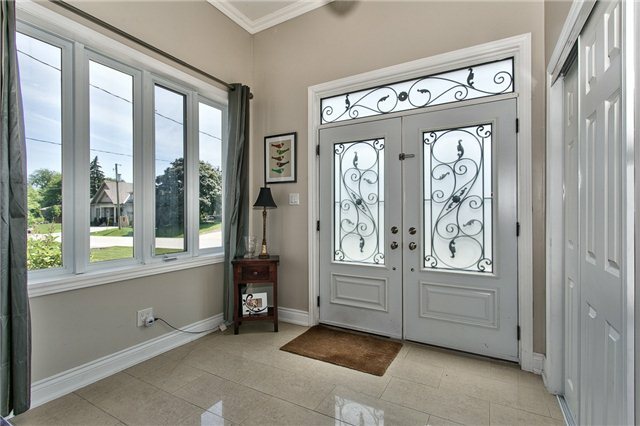 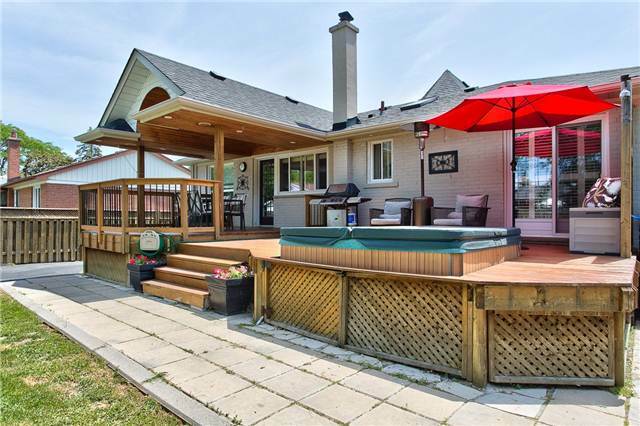 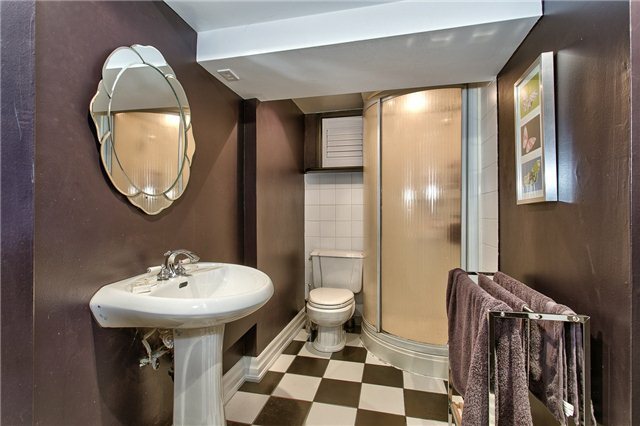 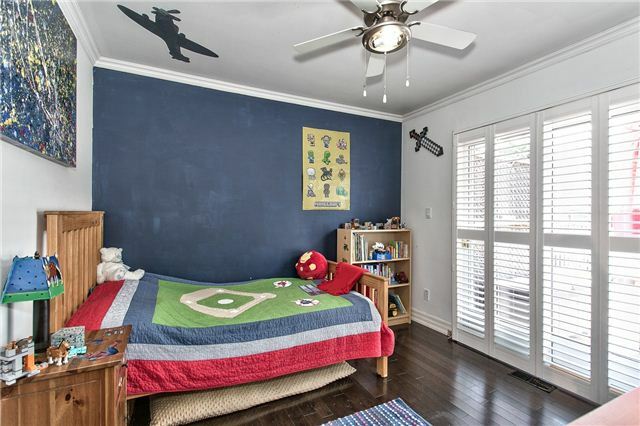 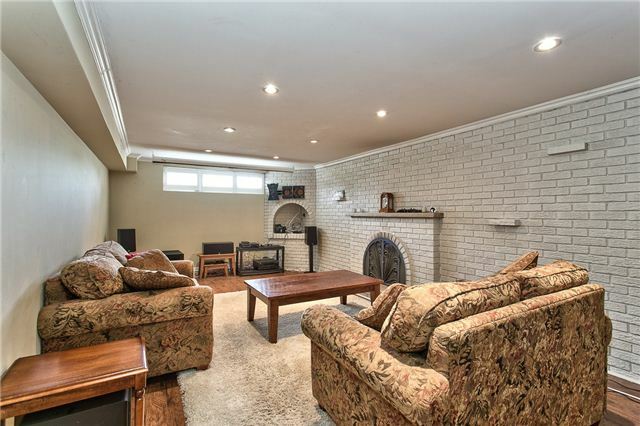 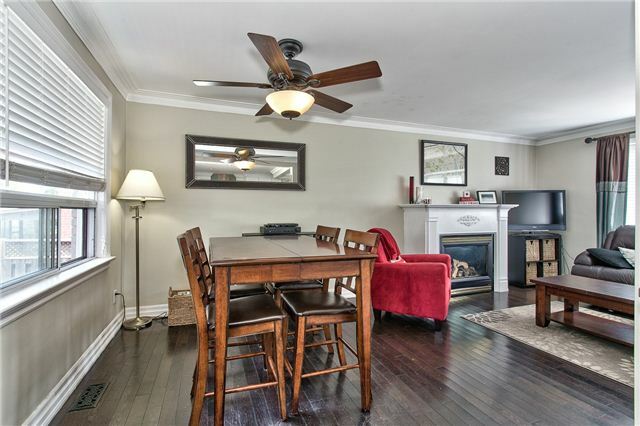 Renovated Open Concept Raised Bungalow. 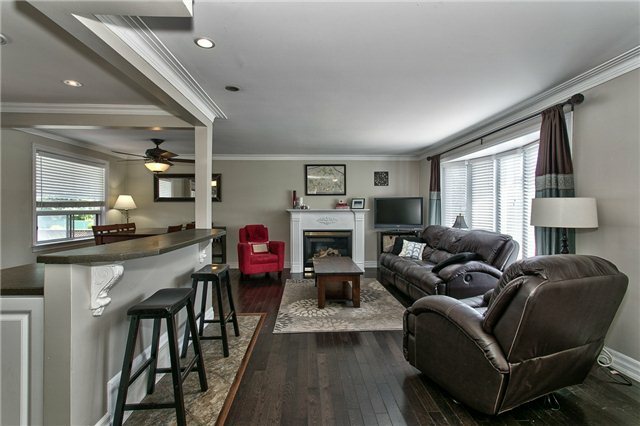 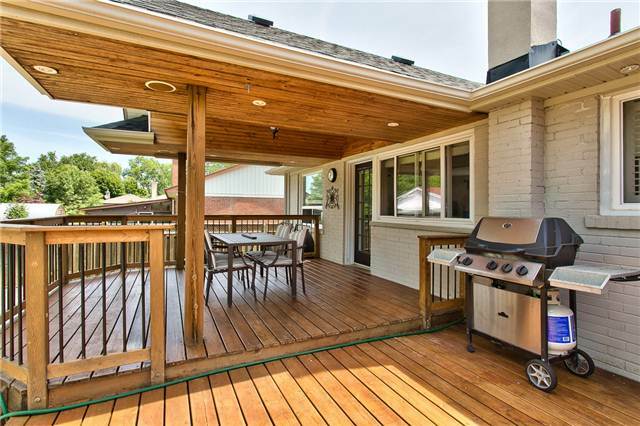 Dark Stained Hardwoods, Stainless Steel Appliances, Newer Windows, A/C, Furnace And Roof. 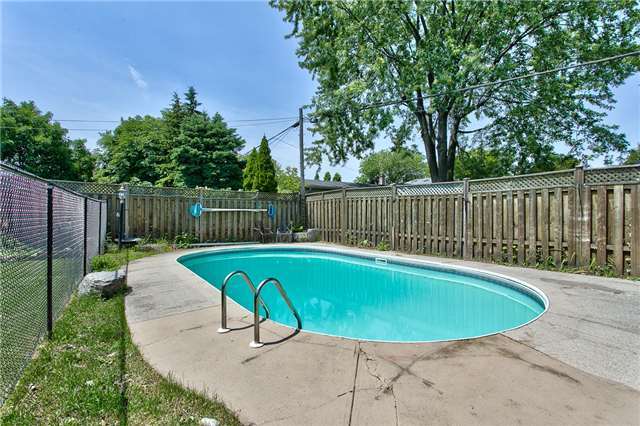 Large Mature Lot With Inground Pool (Filter Just Replaced) And Newer Solar Heating, Covered Deck, Double Car Garage.